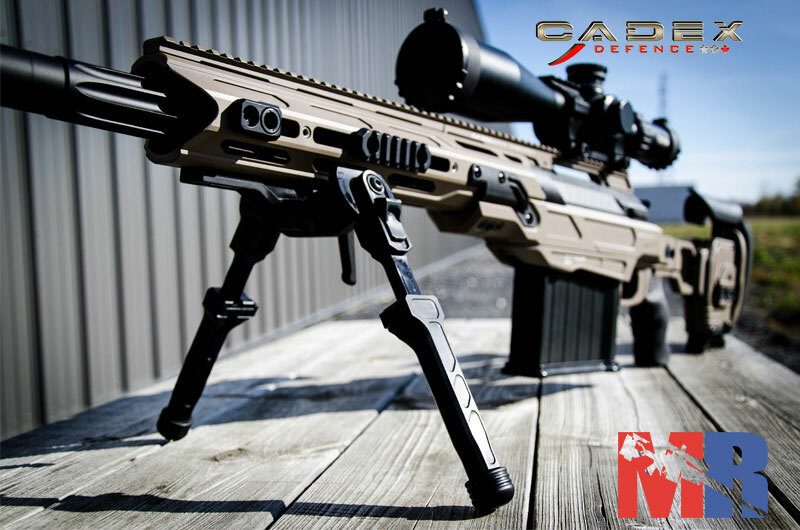 The Cadex Falcon Bipod has been designed to provide the ultimate stability. 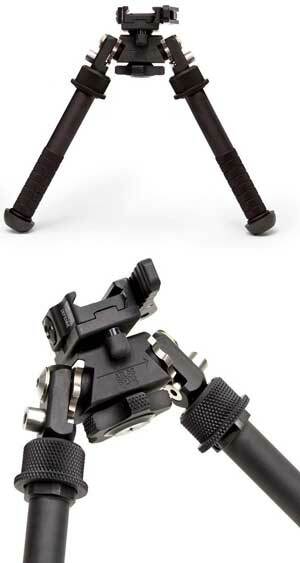 It features multiple take down feet that adapt to any terrains. 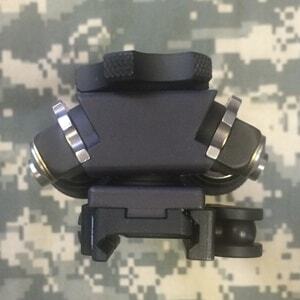 Can be installed on any Cadex rifles or chassis, or any rifles featuring a bipod rail. 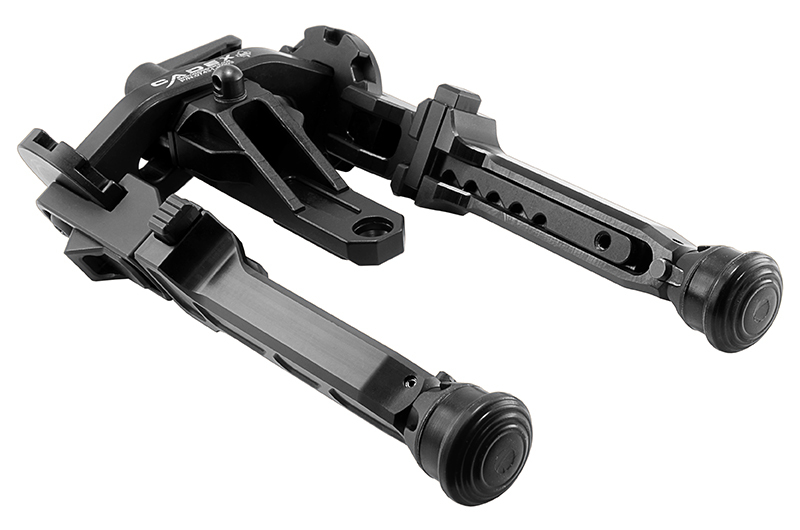 Below are a few pictures of the Atlas “PSR” Bipod BT46-LW17 minutes after in un-boxing the bipod. 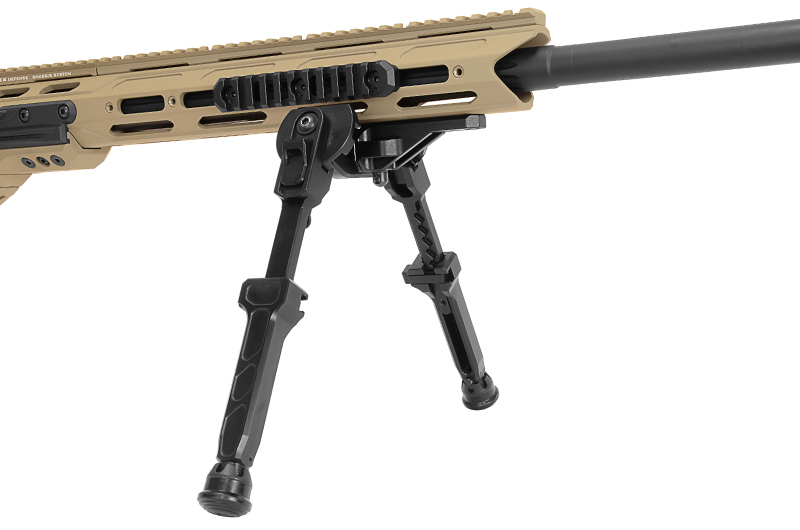 As mentioned here we ordered an Atlas Bipod BT46-LW17 for our MDT TAC21 20 inch Suppressed Modular Rifle project. 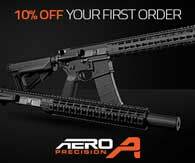 My initial impression is quite favorable. 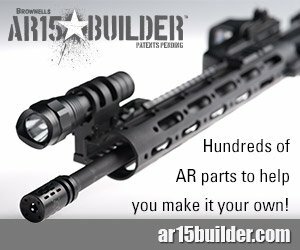 Often on the web pictures do not tell the story of a products build quality. 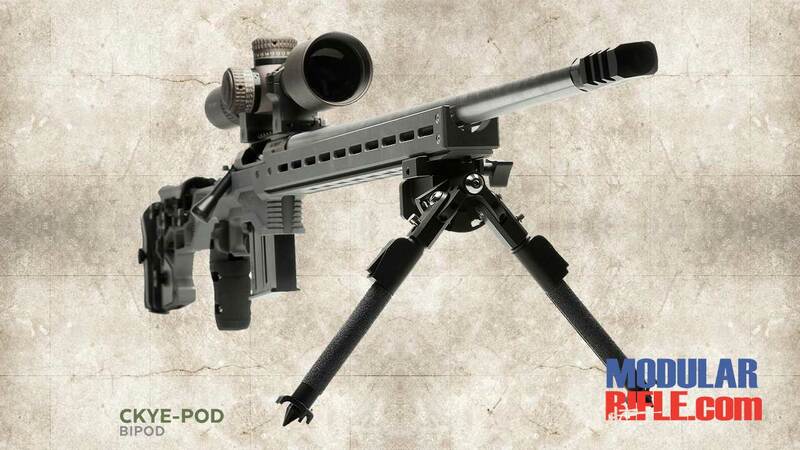 Make no mistake This bipod is a precision piece of shooting equipment. 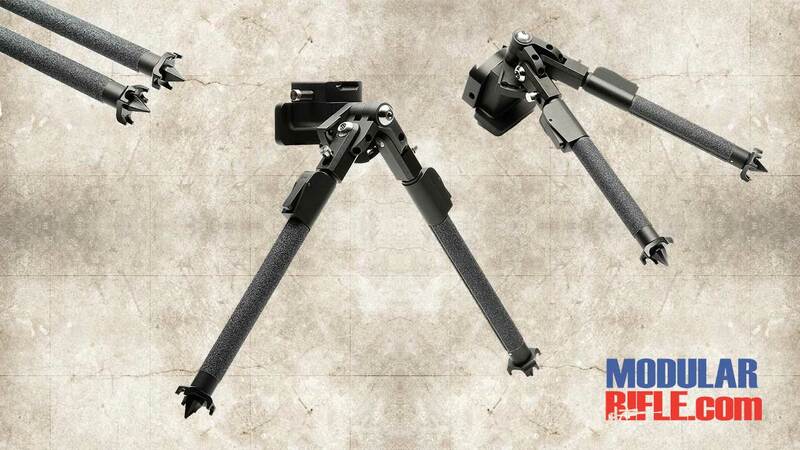 This bipod is the best Bipod we have seen for bolt action rifles and heavy recoil semi-automatic rifles. 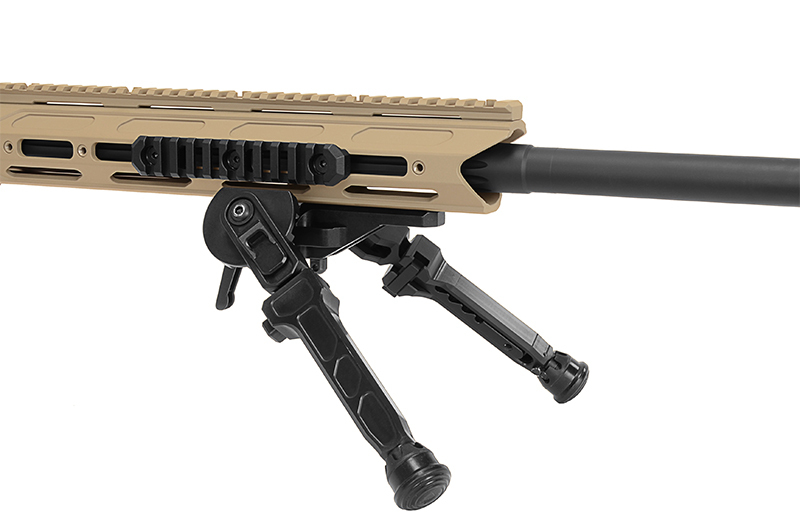 We purchased the Atlas Bipod BT46-LW17 as the bipod of choice for our MDT TAC21 20 inch Suppressed Modular Rifle project. 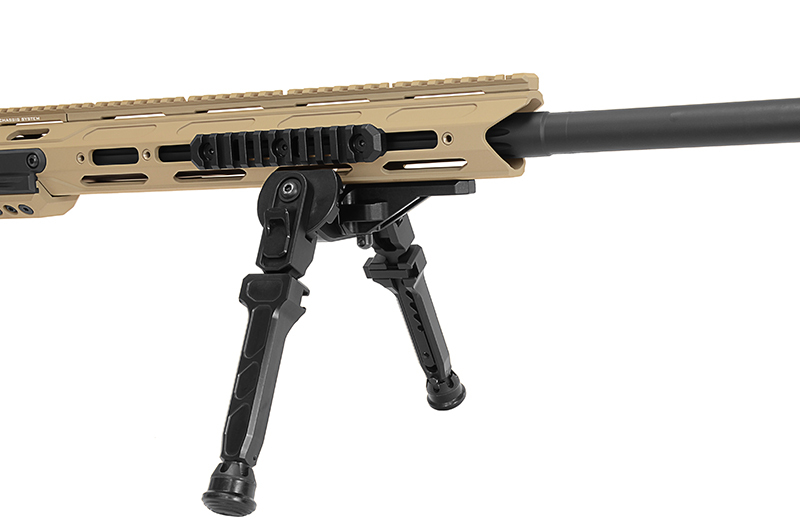 We look forward to comparing the Atlas Bipod BT46-LW17 to our GG&G, Harris and BOBRO Bipods. 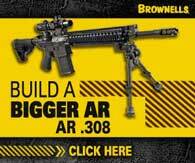 While I typically try to purchase as much as possible from Brownells this time around I went with Amazon because for an additional $3.99 I can have the bipod in hand next day and Im anxious to complete the project this week. 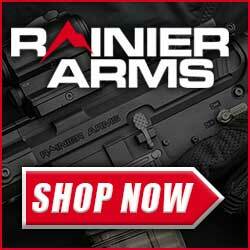 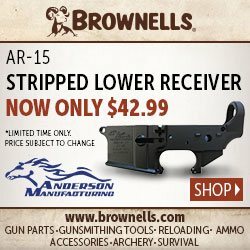 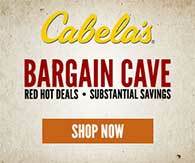 Here is the Brownells link for those so inclined to support our efforts by visiting our sponsor.